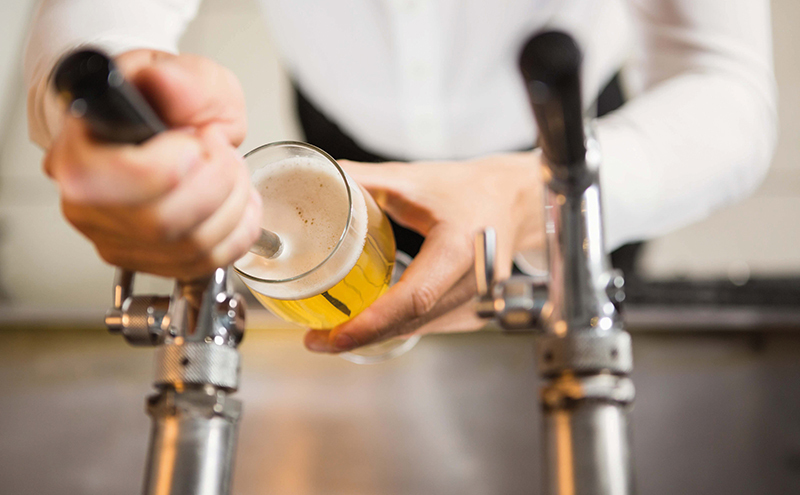 QUALITY is a watchword in the on-trade, with consumer expectations higher than ever – especially when it comes to draught beer and cider. To keep customers happy with the perfect pour, a well-run cellar is vital. 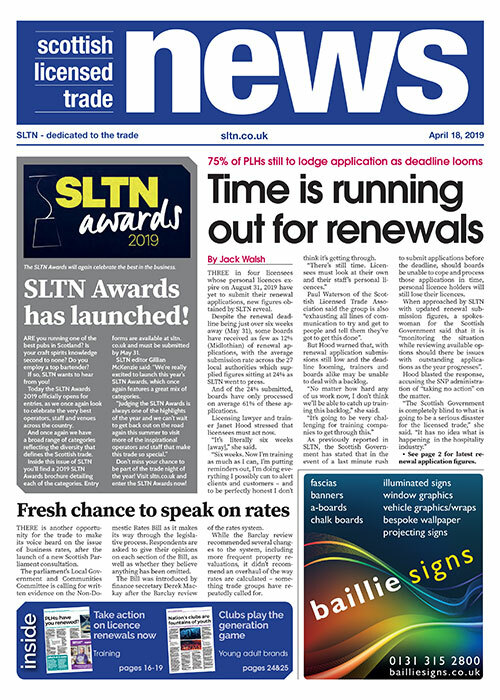 That was the message from cellar management firms, who told SLTN that the right approach can pay dividends – in more ways than one. Richard Cooper of Clear Brew said: “Good cellar management means you are looking after your beer. “Better beer means better business. Echoing this view, Simon Gray, dispense manager at Heineken UK, told SLTN: “There are many factors involved in creating the perfect pour, but a good cellar management routine is essential to any bar’s success. One of the biggest issues surrounding cellar management is temperature control, according to Steve Lakin of Innserve, who said with summer just around the corner, it is vital that the correct temperature is maintained in cellars across the country. “The importance of keeping a pub cellar at exactly the right temperature – between 11 and 13 degrees centigrade – cannot be overstated,” said Lakin. “Cask ale completes its secondary fermentation in the cask, so to be enjoyed at its best, it needs to be stored in cool and clean conditions. Lakin added that now “is the perfect time to check that your cellar cooling equipment is working efficiently before the warm summer months put extra pressure on the system”. Dougie Stoddart, commercial director at Hubbard, agreed, warning that a cellar with a temperature above or below 11-13 degrees “is likely to result in increased ullage and loss of revenue”. He added that simple steps, such as ensuring cellar doors are at no time left open and conditioning equipment is never switched off, can help maintain the correct temperature in the cellar. Cooper of Clear Brew said having a clear cellar routine in place, backed by staff training and pre-emptive maintenance of the cellar, “is always a good thing”. “Make sure you have a routine, eg. a set day for beer line cleaning and general cellar management tasks – make sure this is scheduled and not just ‘when we get the chance’,” said Cooper. “These are critical tasks and letting them slip can be costly, both in terms of time you won’t have on a busy night and in terms of wastage from poorly maintained products,” he added. Staff training and the important role it plays in the operation of a well-maintained cellar was also highlighted by Lakin of Innserve, who said: “Bar staff should understand that hygiene is of the utmost importance; after all, the cellar is essentially a food preparation area and should be treated as such.